About a hundred people braved the artic cold for the official dedication, and the presentation of the adoption certificate of the tree to Tarus. Maji Mazuri is on the corner of Richmond and Sycamore Roads at Ashland, the Henry Clay Estate. The grounds of the Henry Clay estate at Ashland Park are home to over 400 trees representing 44 species. When a black maple on the corner of Sycamore and Richmond Road died in the Spring of 2013, leaving just a stump on the busy intersection, local artist Kiptoo Tarus had an idea. 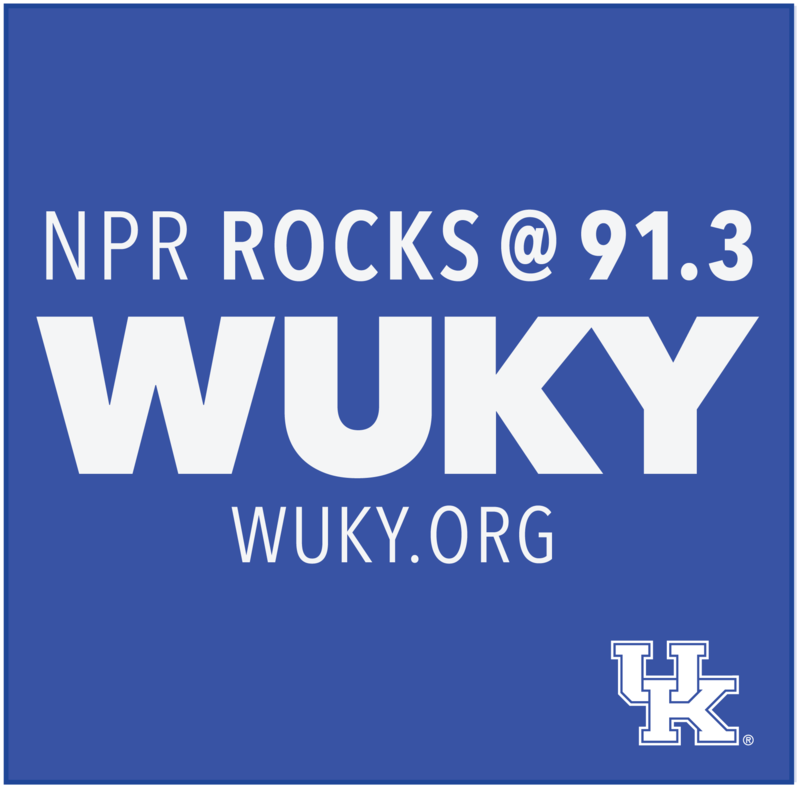 WUKY’s Samantha Lederman has the rest of the story. Tarus calls Lexington home, but moved here from Kenya six winters ago. Tarus sculpts art from wood and told Jim Clark, Executive Director of the Henry Clay Memorial Foundation what he had in mind for the dead tree. A horse head drinking from a pool of water. Clark was delighted with the idea, and Bill Farmer of the Corridors Commission also got on board. Clark loves that the buckskin thoroughbred, Maji Mazuri, which means Good Waters in Tarus’ native Swahili, ties in so much of what really mattered to Henry Clay - he was the first to syndicate a thoroughbred in North America, the water is a connection to Clays Springs behinds Shriners and of course the importance of trees. The Estate at Ashland has recently been designated a Level 1 Arboretum. Fast forward to this past weekend and about a hundred people braved the artic cold for the official dedication, and the presentation of the adoption certificate of the tree to Tarus. He may be known to many as the Great Compromiser but this weekend’s Living History Event at Ashland the Henry Clay Estate shines the spotlight on the famous Kentuckian’s contributions to agriculture. WUKY’s Samantha Lederman has this preview. For the first time in over 130 years hemp has been harvested at Ashland the Henry Clay Estate. The crop was planted in May as a demonstration plot in an effort to educate guests about industrial hemp and Henry Clay’s impact on early Kentucky industry. To celebrate national hemp heritage week, the historic home of the great compromiser is holding a day-long hemp symposium this Saturday. Chernobyl, forestall, and Irish Peel: What do these words have in common? This weekend one of Lexington's landmark properties will recreate wartime in America more than two hundred years ago.